First line: “I could hear the intruder breaking into my house. Unfortunately, it was in the same instant that the demon appeared before me.” Two things about this opening. 1. Something about the language really bothers me in that first sentence, but I can’t pinpoint what it is. I hesitate to bring it up at all but it was a major stumbling block. Too short maybe? Odd structure? No sense of time/place so I’m hanging in a void? Not sure. 2. The follow up sentence made me feel better about the first one. It gave me a sense of setting (a place where demons can appear) and a sense of personality (unfortunately…kind of a mild word to describe the appearance of a demon). 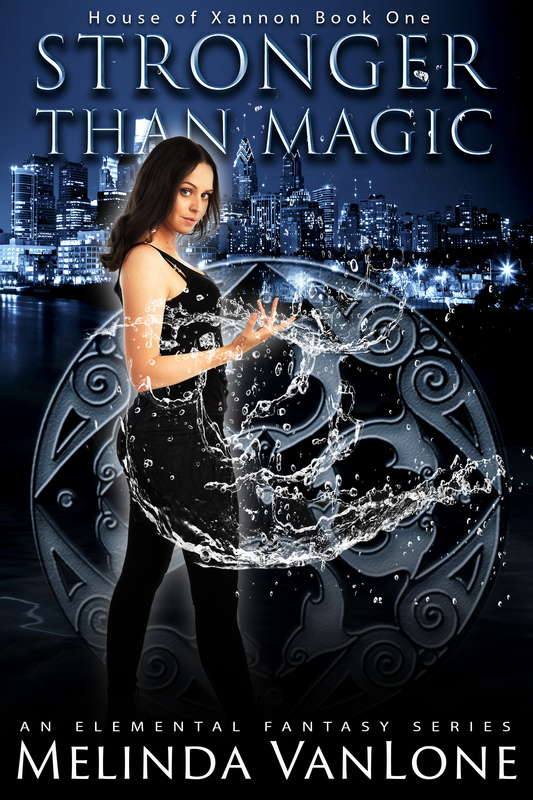 Of course, anytime you mention magic or demon I’m hooked so that did it for me. I read on, because I simply had to know what she did with the demon and the intruder. Mechanics: It’s basically a police procedural type story, with a twist. Like most of them, it’s in first person. It works. The parts that have details of forensics use so many buzzwords I have a feeling the author has either done investigations herself or has a close friend who does. Or she’s a genius with research. Whatever the case, those parts stuck out as feeling very science-like in the midst of a regular-girl-playing-cop feel. In other words, it felt like two different people writing. Had there been much more of the science bits my eyes would have glazed over and I would have skipped them. I’m just not the type that needs to know there is petechial hemorrhaging. I’m more the “look at that bruise!” type. But, as I said before, this is a police procedural so I suppose some of the jargon is a natural by-product. Voice: The voice is easy going, and strangely not very cop-like. Strange, because the main character is a cop. I’m kind of glad for that, to be honest. That said, as this is a debut novel I felt like the voice is still finding a, well, voice. It’s on the way but not quite there yet. It’s nothing that would stop anyone from reading. On the contrary, it’s an easy read and great for a rainy afternoon. 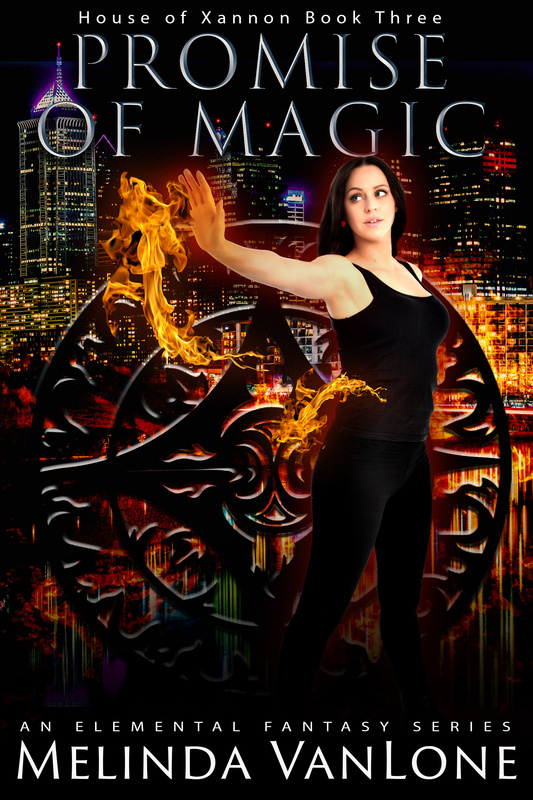 Plot: The story centers around Kara, who is a cop by day and a demon summoner by night. It’s what happens when those two things mix in a murder/mystery/demon summoning/serial killer kind of way. I have to admit I did not see the twist coming; I was looking in a different direction. I should have, but didn’t. Well played Rowland, well played. I should mention here the thing that bugged me the most about this story: the serial killer’s nickname. Symbol Man. Really? That’s the best you could come up with? It threw me right out of the story every time I read it because it seemed like a cartoon character name. It brought to mind images of the pi symbol on a cape or something. Superman with a rune over his chest. Dudley Do-Right with a puffed out chest and a symbol in red emblazoned on it. A bathroom door sign on a t-shirt. I don’t think any self respecting media would coin that phrase. Symbol Slayer maybe. Hatchet Killer. Something. I don’t know…anything but Symbol Man. Even one of the characters remarks on how cheesy the name is. Listen to your characters next time…they speak wisdom beyond the page. I hate to harp on a tiny point, but take that as a sign. If that’s all I can find to complain about, it must be a good story! I’m interested to find out if anyone else had this reaction. Maybe it’s just me. Characters: Interestingly, the character I felt was the most developed was the Demon Lord. Love his development/description. His every action fascinated and terrified me at the same time. Kara, the detective, is trying her best to be accepted as a lead detective. I just feel like she’s stifling herself a trifle, and hope that she lets more of her inner strength shine in the next story. Every now and then there’s a tough edge, and then it hides again. Go ahead, let her be tough! She can hold her own. Her aunt is kooky, no nonsense and fun. Her forensic friend is awesome – smart, funny…the kind of friend any girl would like to have. The FBI guy is..very FBI like. It works. 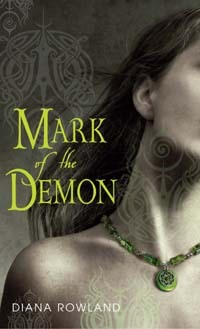 After a bit of a clunky start, Mark of the Demon kept me captivated. I’d say about the time the Demon Lord showed up. He hooked me so hard I didn’t put the book down after that. If you give this one a try, keep with it until you meet him. You’ll be glad you did. Note: Love the cover! Those runes you see are an important part of the story. It was nice to have a visual of them.